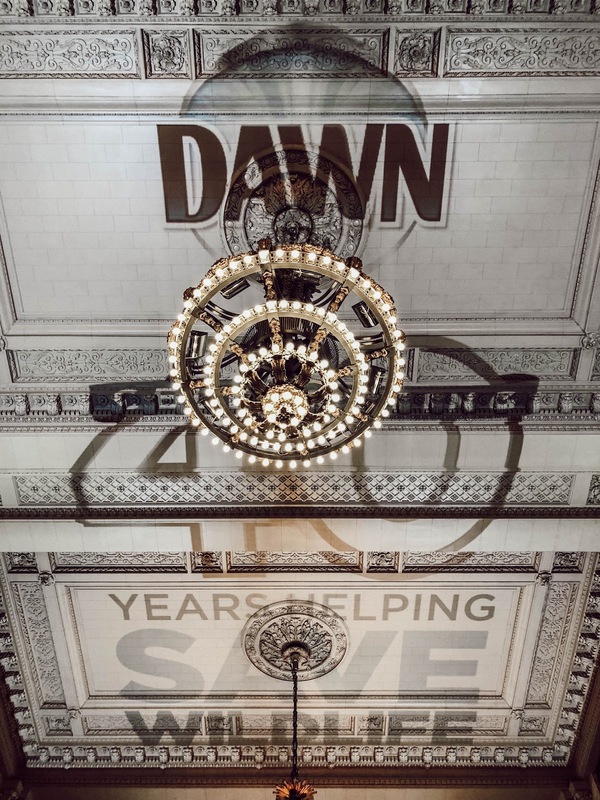 Got to celebrate 40 years of helping save wildlife with Dawn Dishwash yesterday at Vanderbilt Hall in Grand Central Station! Since 1978, Dawn has been able to help save more than 75,000 birds and marine animals who have fallen victim to oil spill disasters and environmental catastrophes. Thanks to Dawn and the wonderful people at the International Bird Rescue and The Marine Mammal Center, so many of these beautiful creatures can be cleaned and brought back to health. I loved being a part of this event because as easy as it is to get caught up with our daily lives, it's important to always be cautious and dowhat we can to help those that can't really help themselves! For so many years, Dawn has been the only brand that wildlife experts trust to use to help these birds and marine mammals get cleaned up while still being gentle on them. This month, we celebrate 40 years of helping save wildlife and the people who have been a part of it. Lucky for me, I got to hold one of these little guys and I think it's pretty safe to say I was overwhelmed with joy. Thanks so much to Dawn Dishwash for including me in this special #DawnWildlife40 celebration.